Is Your Decorative Concrete Putting Up the White Flag? decorative concrete. In addition to the environmental stressors, add in any defects (installer-related or material-related) that include “abuse of the water-to-cement ratio on the first day of the pour, improper finishing errors, a problem with the concrete materials, mix design, low or no air entrainment at time of pour, or even soft or reactive aggregates,” and you’ve got a problem, points out Bart Sacco in “ How to Help Decorative Concrete Survive the Winter.” To keep your decorative concrete from throwing up the proverbial white flag, try keeping these four simple principles in mind. 1) Avoid The Vicious Cycle In The First Place. One of the biggest detriments to decorative concrete is the war you fight on top of it with ice and snow all winter long. The rough freeze-thaw, freeze-thaw pattern of fall and spring expands and contracts the concrete; the harsh chemicals and salt used on it are corrosive; and the shovels, plows or ice picks you use to deal with the snow and ice are downright destructive. If you are doing a major repair to your decorative concrete or installing it for the first time, consider including a snow melting system from WarmlyYours Radiant Heating. Because a snow melting system warms the concrete and eliminates the build-up of snow and ice, installing it immediately cuts down on all the top “enemies” of your decorative concrete. 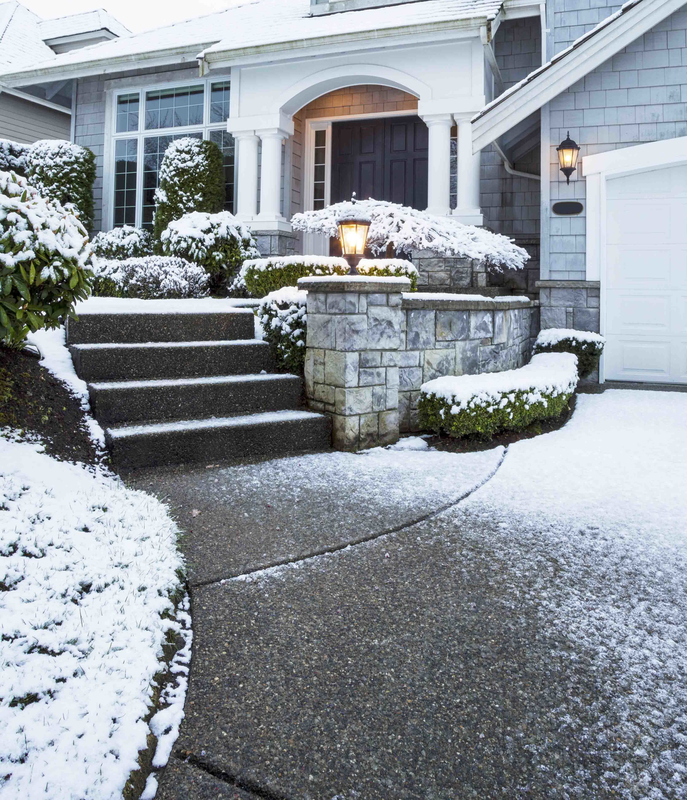 The cost of installing a snow melting system can be worthwhile investment when you consider costly repairs or even early replacement of your whole driveway, sidewalk, or patio. 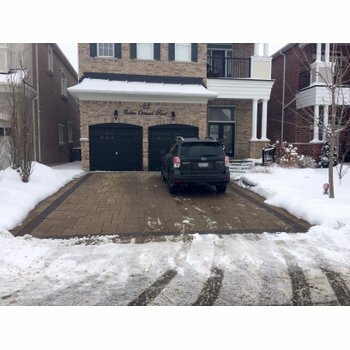 Eliminate the use of harsh chemicals and salt to remove snow and ice (which is better for the environment), and also avoid a whole winter of shoveling, chipping and nicking up your concrete. Even better, you simultaneously avoid the stress and wear and tear of shoveling on your body! 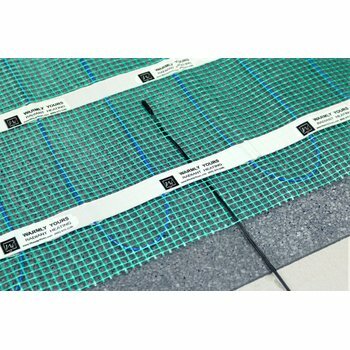 The snow melting system from WarmlyYours is available with four different control options, each with different specifications to sense things like air temperature or moisture on the pavement. 2) Reseal — But Not Too Often. Acrylic sealers are not waterproof, but provide a “sacrificial surface” that provides some protection for the concrete from wear. Really, their biggest benefit is the enhanced appearance they bring to decorative concrete, VandeWater says. You can also test the sealer by cleaning the concrete, allowing it to dry, and then observing if the concrete darkens right away when you place water on it. If “the concrete immediately darkens, the sealer is probably gone. If it beads, even for a few seconds, there is probably still sealer present and the concrete may not need to be resealed,” VandeWater advises. For more tips on how much is too much and why sealer is so important, read the full article by VandeWater. 3) Not All Sealers Like Each Other. It used to be easy to consider resealing decorative concrete on your own, but if you’ve experienced excessive blushing or whitening of the sealer when it is applied, this could be due to changes in the chemical make-up of today’s sealers. 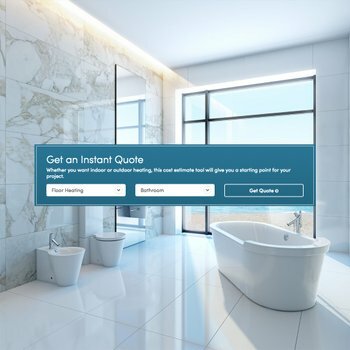 Split-Rok Construction Company, Lakewood, N.J., reports that sealing decorative concrete used to be a fairly straightforward process — until 2005 when new EPA regulations were released on volatile organic compounds (VOC), which are found in sealers. “The EPA as I understand it reached out to the sealer community to ask whether changing the formulation of the sealers being used at the time would create any issues. No one seemed to think that it would, and therefore they initiated the change thinking that it would not be an issue. Unfortunately it is an issue based on what we in the industry are experiencing related to blushing or whitening of sealer,” the company notes. Why? One of the problems is that the old sealers and new VOC-approved sealers are not compatible. When a new sealer is applied over an old one, the chemical reaction “re-emulsifies the old sealer and when it co-mingles with the new sealer, whitening and or blushing occurs due to the chemical compositions being incompatible and moisture being blocked from evaporating,” according to Split-Rok Construction Company. Complete removal of the older sealer before applying the new one helps, but that may be more work than you are ready for. If sandblasting or water blasting aren’t up your alley, consider hiring a professional. 4) Clear Snow and Ice the Right Way. So if you aren’t lucky enough to have a snow melting system (yet! ), then the method(s) you use to clear any snow and ice are critical. Salt is not a good idea for any concrete surface, emphasizes Jim’s Stamped Concrete, located in White City, Saskatchewan, Canada. Instead, sand is recommended. He also suggests removing snow with a plastic-edged shovel. Forget using an ice scraper or pick to chip away ice and built-up snow. “Snow blowers with wheel chains are a ‘no-no,’” he says. If you must use salt (please don’t), check which type you are using. The National Research Council’s Strategic Highway Research Program tested deicing salts to see how they would etch and destroy concrete. The tests showed magnesium chloride did the least amount of damage, while calcium chloride caused 26 times more damage to the concrete than magnesium chloride. “Regular rock salt, sodium chloride, caused an astonishing 63 times more damage. If the tests were accurate, it appears that it may be worth the extra money to purchase and use magnesium chloride,” says Yurconis. He advises that any snow removal on decorative concrete should be done without the use of metal blades. “That includes metal snow shovels, ice picks and chippers, metal-bladed snow throwers, and steel plows. Use a plastic show shovel or a snow blower with rubber blade,” he says. You can also contact your snow removal contractor and ask them what they are using. Dropping a snowplow on any paved surface has the potential of damage or scratching. Yurconis recommends the operator raise the plow one inch while plowing. “This allows for snow removal without the problem of a heavy steel blade marring your decorative surface,” he shares. Decorative concrete is beautiful, and can add to the appearance and value of your home. If you remember to avoid the vicious cycle in the first place (with a snow melting system ! ), reseal — but not too often, understand that not all sealers like each other, and clear snow and ice the right way, you will help the investment you made last as long as possible.